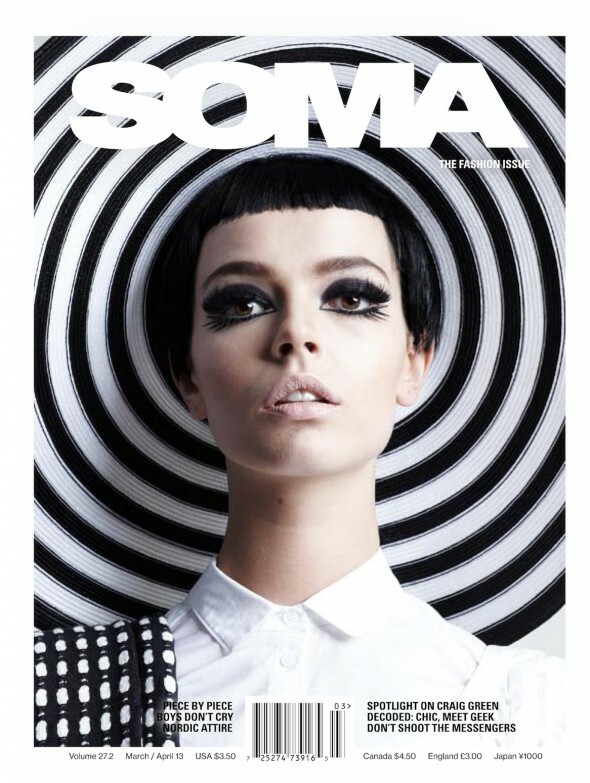 SOMA Magazine » Archive » What the Hell is SOMA Anyway? What the Hell is SOMA Anyway? Fact: Originally an ancient Indo-Persian term invoking ecstasy, and later used by the Greeks and Romans to refer to the body, the word “SOMA” has meant many things over time. Aldous Huxley described it as a holiday from the ordinary, while William S. Burroughs used it to hypothesize the posibility of a non-addictive form of opium. Soma also happens to be the name of one of the longest-running arts and culture publications in the country. After spearheading a renaissance with numerous bars, clubs and galleries in San Francisco’s South of Market district in the ’80s, Ali Ghanbarian launched this magazine in the hopes of giving a voice to a blossoming creative community 25 years ago. The country took notice and SOMA magazine quickly found an eager audience well beyond the SF area (with an impressive distribution in New York, LA, Miami, Chicago, Portland, Seattle, Boston, Austin, Tokyo, London, Montreal, Toronto, Berlin and Paris). Today, with an international readership, the publication finds itself at the forefront of what is possible in the world of fashion, art, music, film and design. It continues to launch the careers of hundreds of editors, photographers, art directors, stylists and designers and strives to keep a promise made over two decades ago to showcase up-and-coming talent, pay homage to the legends among us and celebrate the avant-garde. This month our Last Word stands to dispel the myth surrounding the publication and give voice to the heart of these pages. 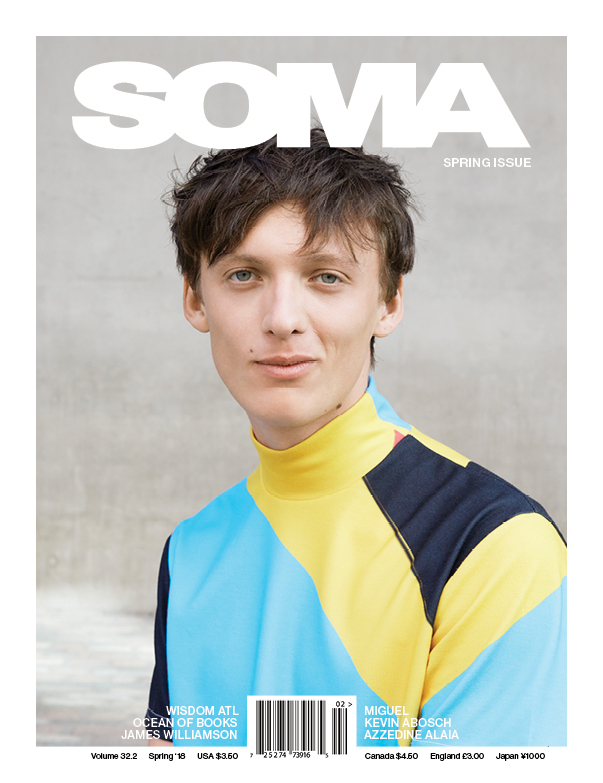 Myth: SOMA magazine is a local publication solely based in the south of market district of San Francisco.